Posted on August 12, 2018 by yogawithgaileee. 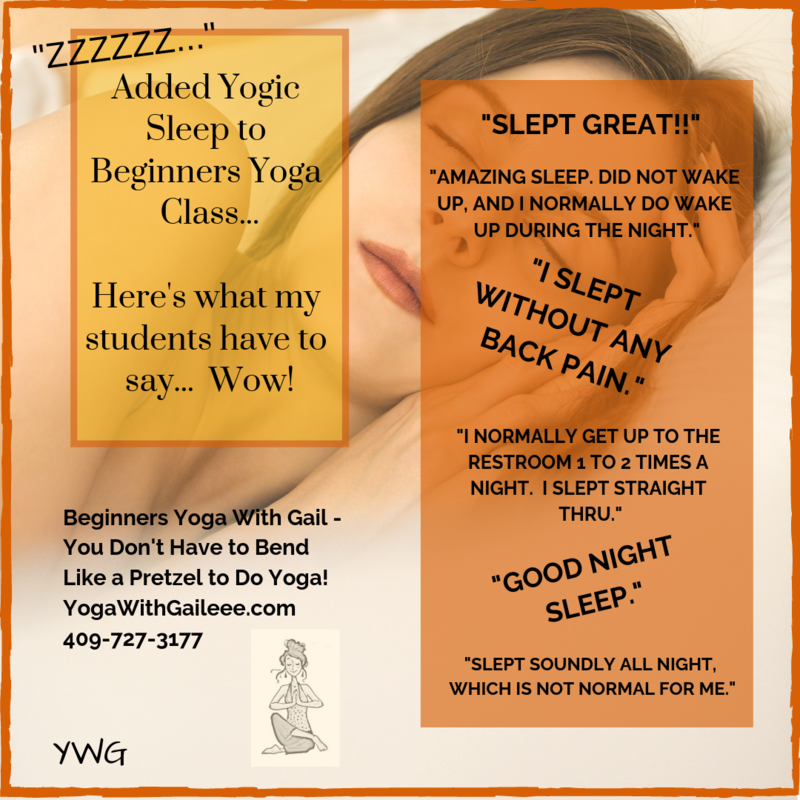 This entry was posted in #BeginnersYoga, #setxfamily, #setxyoga, Back to School Beginners Yoga Class in Nederland Texas, Beginners Yoga, Uncategorized, Wesley United Methodist Church Nederland Texas, Wesley United Methodist Church Yoga Classes. Bookmark the permalink.